Fiat Palio was India's first hot-hatch and it surely still have people craving for it. True Italian from its heart and soul, designed at I.DE.A Institute for the first-gen model and later came the Palio Stile which was completely designed at mecca of automobile designing - Giorgetto Giugiaro. After the arrival of Punto, the car faded away and later the company discontinued it. Recently, we saw a new trend of reviving the 'nameplate' among Indian manufacturers – 'Octavia', 'Elantra', 'Accent/Xcent'; and the best of the deal is they are all a hit! Revival of Palio would not only make it ardent fans happy but also make the B-segment crowd to run for there money. Its never dying Italian charm, brilliant engines at present and designed in one of th best studio where Maserati's, Alfa Romeo's are designed - Centro Stile Fiat Italy. 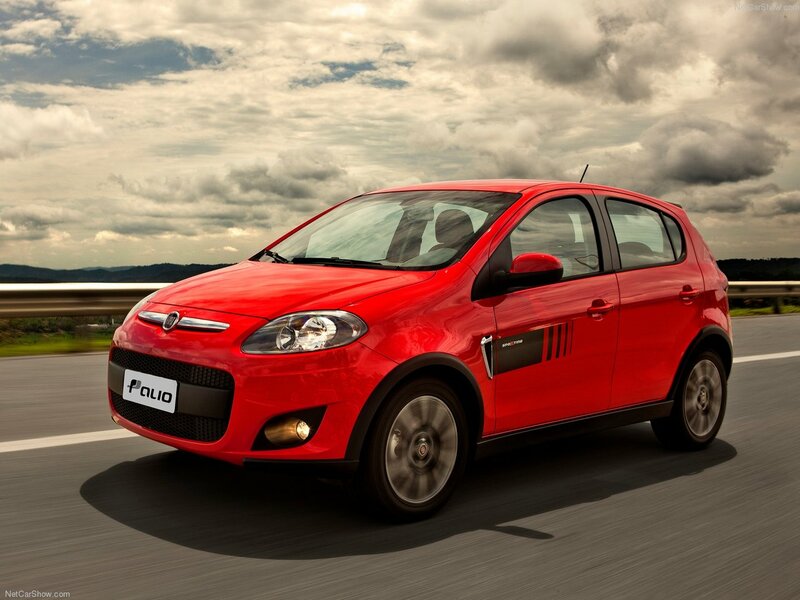 Speakings of the engine, in Brazil Palio comes with three engine options, 1.0, 1.4 and 1.6 liter – all petrol, but the engine that could do wonders in the country is the 1.0 liter. The 4-cylinder petrol motor churns out 73bhp of max power at 6250rpm while the torque figures stands at 93Nm at 3850rpm. The 1.3 liter diesel powered Palio could be apt rival for Ford Figo TDCI and Grand i10 1.1 U2 CRDI, the company quintessential 1.3 MJD churns out 75bhp and 197Nm of peak torque (remember Palio Stile also cam later a 1.3 MJD). Look at the images below and you will feel the same!